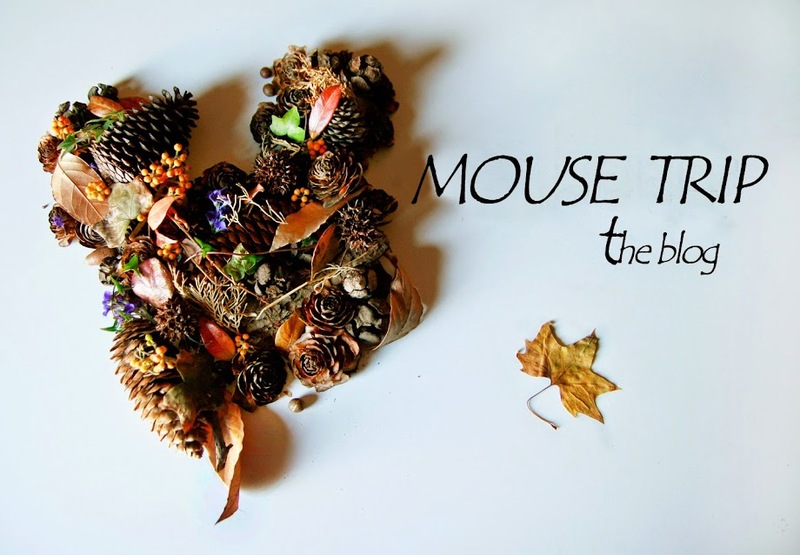 MOUSE TRIP the blog: dolce far niente !!! MI UNISCO AL COMMENTO SOPRA !!!! ADORO !! !